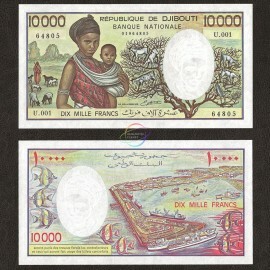 Djibouti is located on the North-east coast of the Horn of Africa. 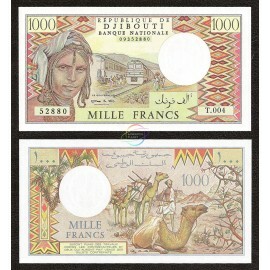 It was formerly known as French Somaliland from 1896 to 1967. 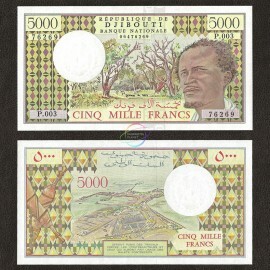 Djibouti occupies a total area of just 23,200 sq. km (8,958 sq. mi.) and has a population of just over 800,000 people. 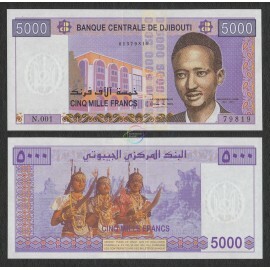 Djibouti There are 4 products.